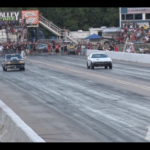 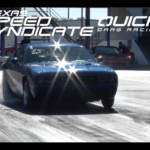 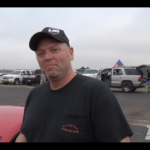 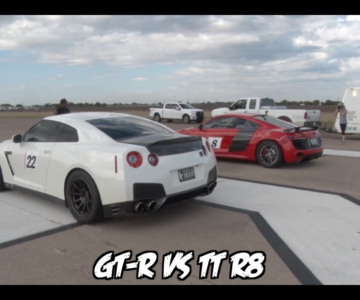 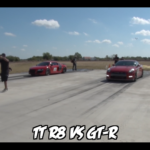 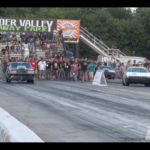 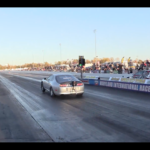 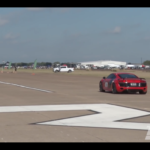 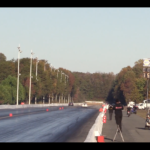 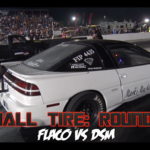 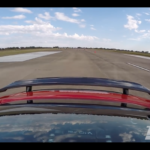 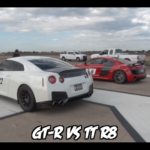 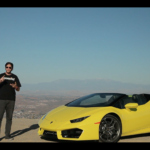 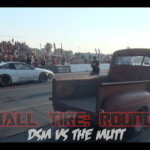 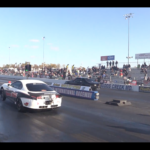 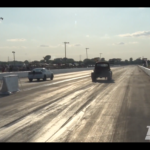 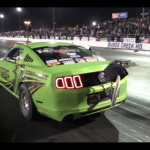 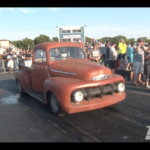 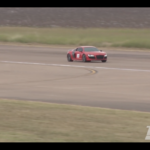 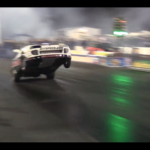 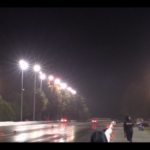 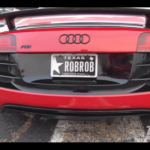 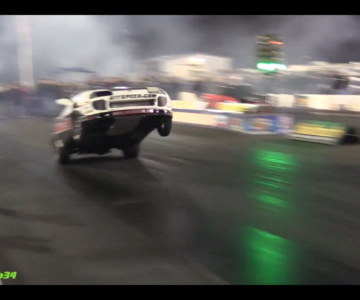 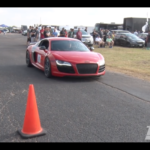 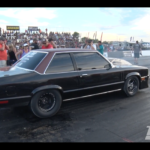 VIDEO: Twin Turbo Audi R8 1/2 Mile Racing! 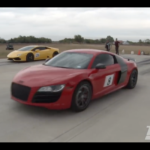 Twin Turbo Audi R8 1/2 Mile Racing! 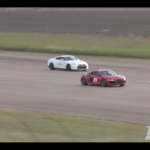 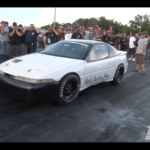 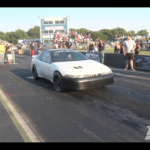 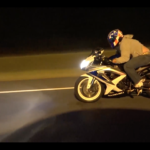 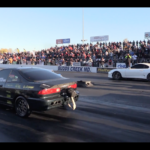 VIDEO: 6 Of The Fastest Supra’s You Will Ever See! 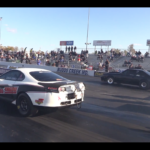 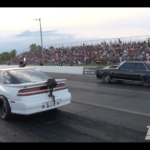 6 Of The Fastest Supra’s You Will Ever See!